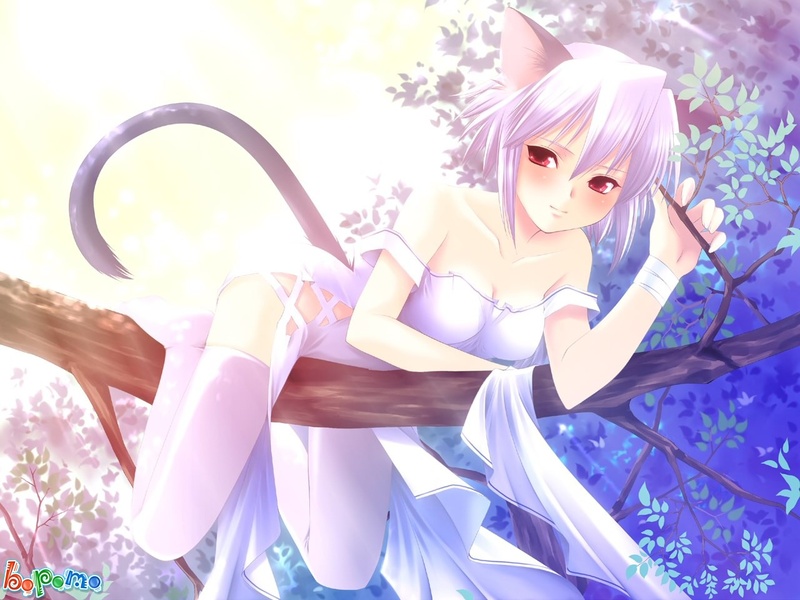 A beautiful "mimi neko" girl. Thanks for post this scan, is very cool. I just love the background for this one. the colors blended so well together. she is just so adorable, what a nice outfit also. totally love!